EUMUNDI artist Jennifer Herd says piercing paper is like meditation for her. It's also a way for her to remember the history of her country and the struggle her people went through. 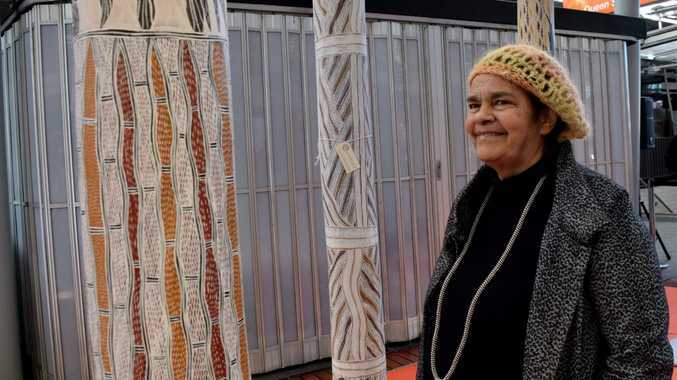 Ms Herd is one of six Queenslanders and 75 people Australia-wide who have been named finalists in a national Aboriginal and Torres Strait Islander art award. She was pleased to be named a finalist and laughed at how some of the other finalists are former students of hers. For about 20 years Ms Herd taught contemporary Australian Indigenous art at Griffith University and retired a year or two ago. For months she has been working on artwork that involves piercing paper. Her art is a series of three shield designs that represent North Queensland - where her mother and grandmother are from. "I've always believed that shields are, especially North Queensland, are part of our strength," Ms Herd said. "They were used to defend and to ward off people in battle." This is not her first series of shields - her previous series she named "strong" because of the link and symbolism shields had to strength and culture. The series of her work that has made the finals in the Telstra National Aboriginal and Torres Strait Islander Art Award (NATSIAA) is called "in defence". Ms Herd has been an artist for 25 years and she said art was about remembering the history and past struggles. "For me it's like remembering my country and my people and what they've had to endure," she said. "So that's the real meaning behind what I do. 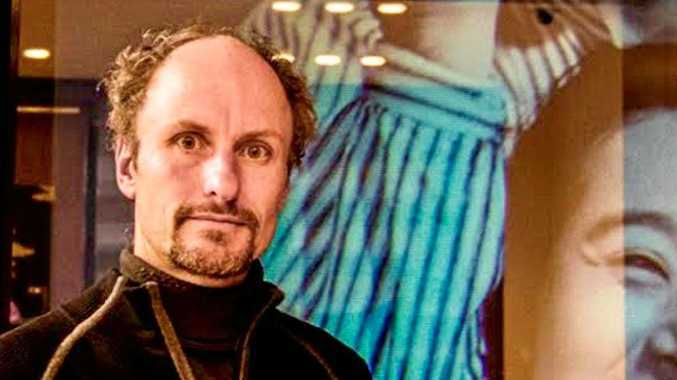 And underpinning the work is always the idea of letting people know about the history." Ms Herd was in Brisbane on Thursday as part of an unveiling of indigenous art at the city's Queen St Mall.